Templar's Gear Silent First Aid Pouch (Ranger Green). 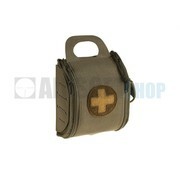 New Templars Gear IFAK pouch with plastic insert, perfect for organize and carrying all 1st aid gear. 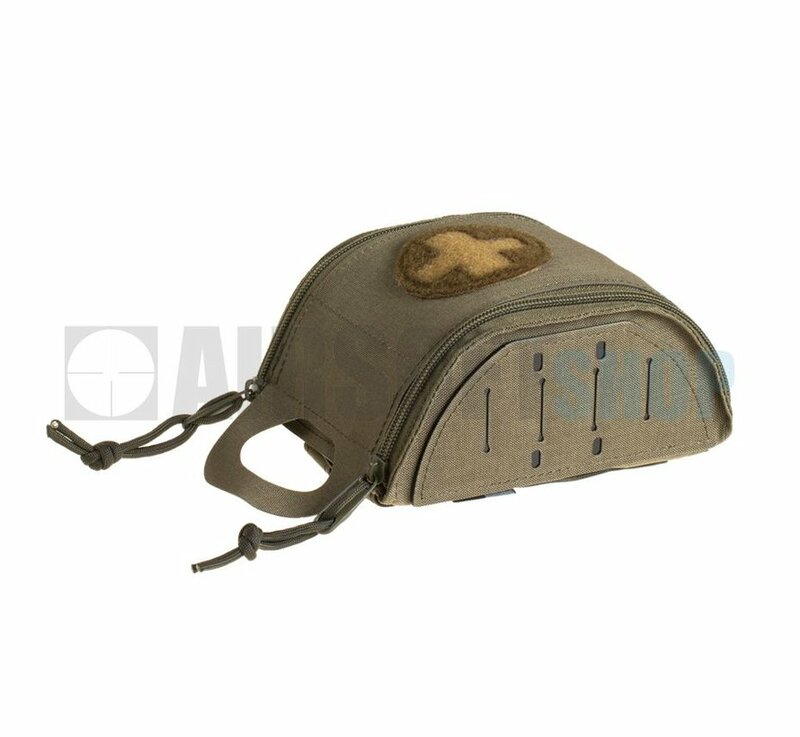 Pouch has stiff side walls and fast side zip opening system with velcro closure on the. 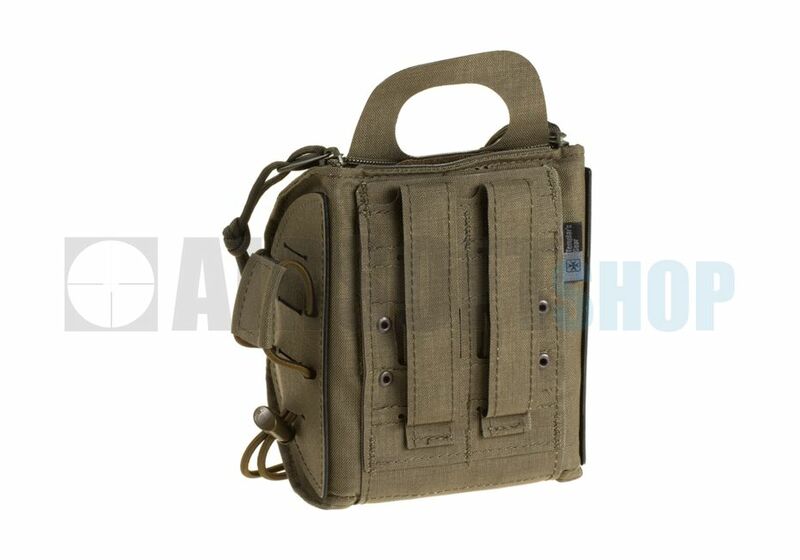 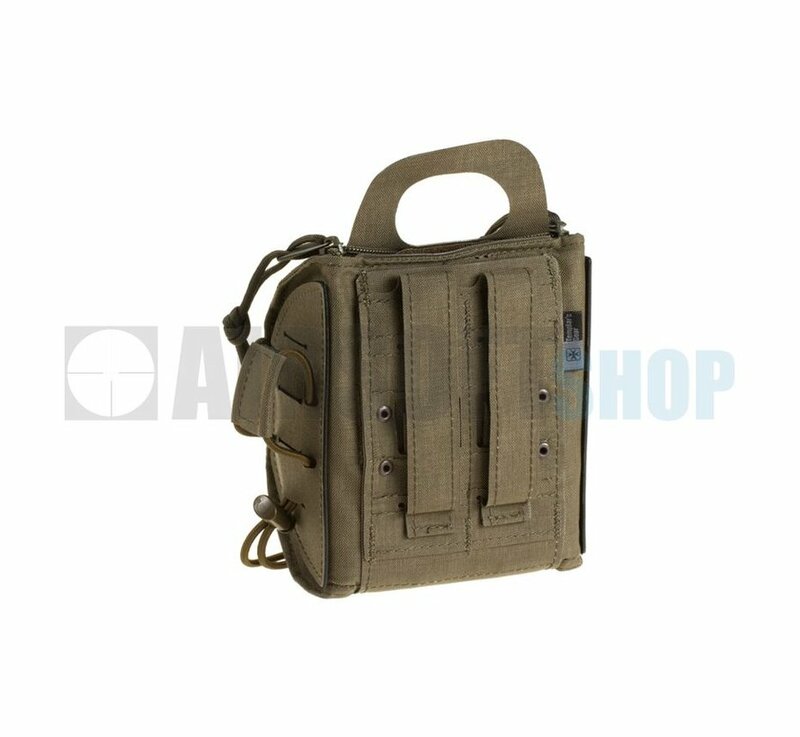 Also on the sides of the pocket is a cut-out MOLLE panel and shockcord loop for TQ. 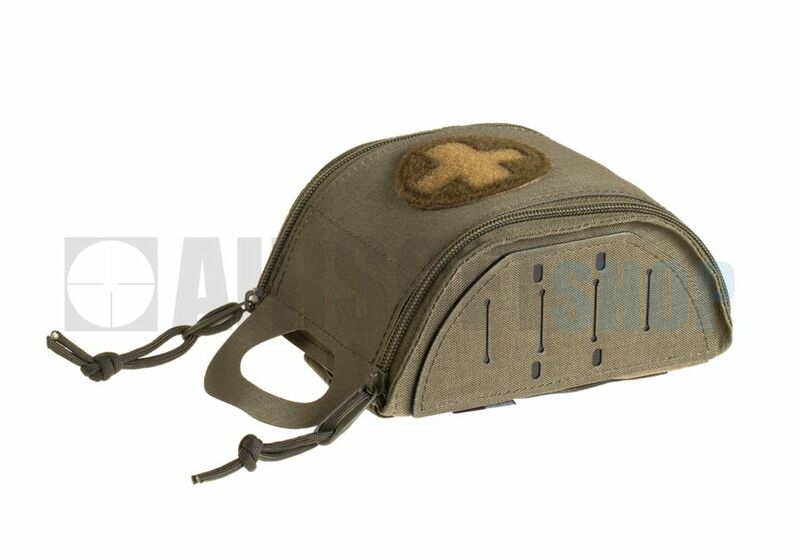 On the back is long pocket, which allows to carry scissors or knife. 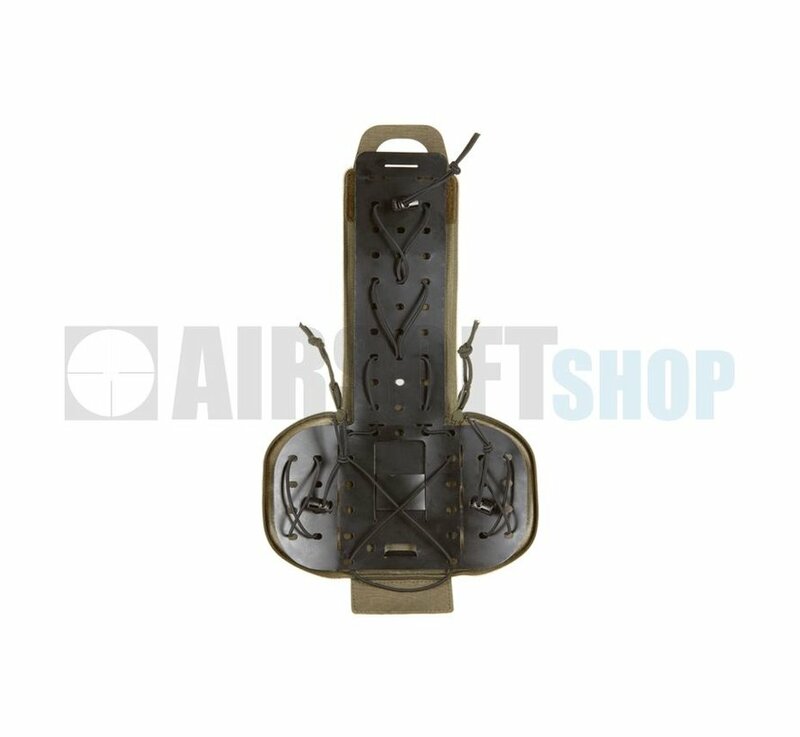 Inside the pocket there is made of durable and elastic polypropylene insert with perforations and a shockcord loops that makes it easy to sort the contents. 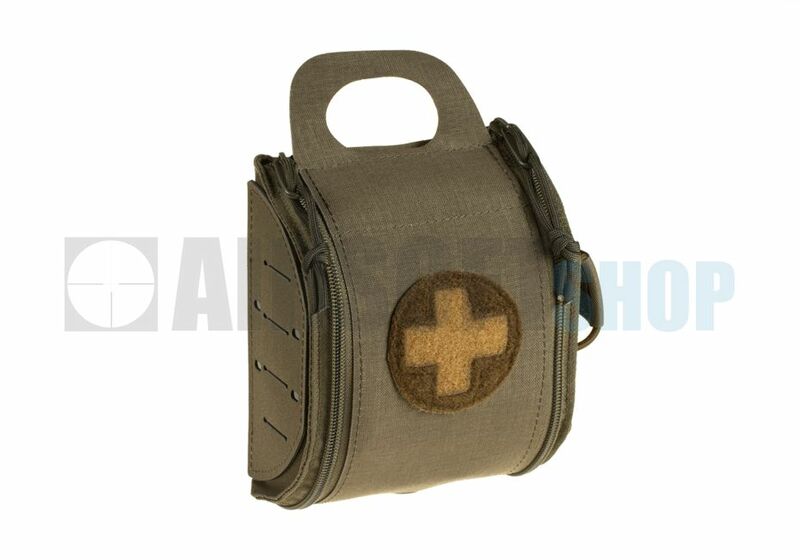 First aid kit pouch is fastened to the vest, rucksack or belt using two MOLLE straps. 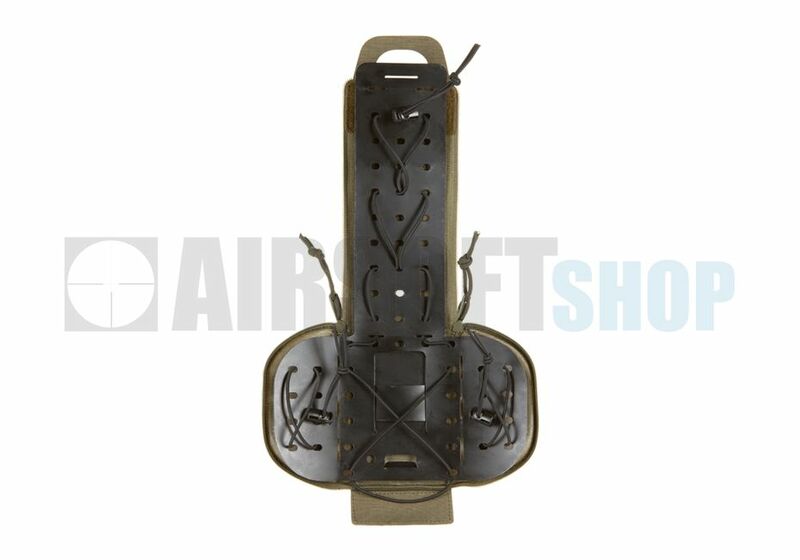 In emergency situation You just drag handle down and pull the inset out. Thanks to this feature, first aid kit can be mounted on a vestin a more convenient placewithout wasting space in front which is usually intended for ammunition.